Our mission has remained constant since we opened our doors in 1974: to provide a loving Christian environment that encourages children to grow in the knowledge of Christ, develop as individuals, and find joy in learning and being with others. 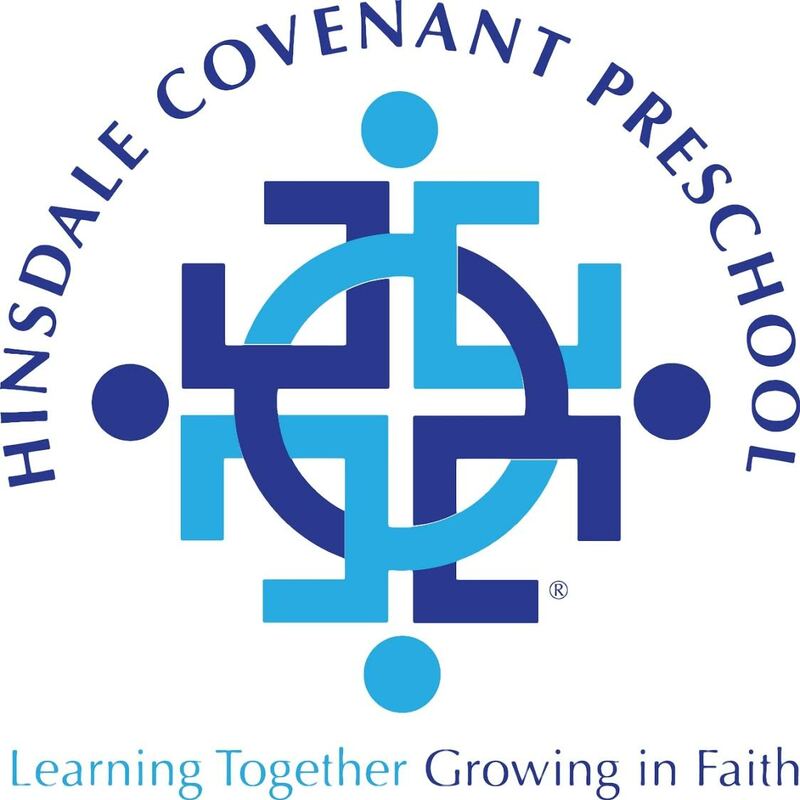 Hinsdale Covenant Preschool teaches a curriculum based on skills and concepts appropriate for preschool-age children designed to prepare them for the Common Core State Standards of elementary schools. Our programs incorporate fine and large motor activity and emphasize socialization, cooperative play, language development, number concepts and number recognition. We also offer a faith-based curriculum through art projects, music and Bible stories. Our talented teachers lovingly engage children using a variety of teaching strategies to promote social, emotional, cognitive, physical and spiritual growth. Our school is staffed with highly qualified and dedicated teachers who regularly receive in-service training and staff development. We are blessed with a dedicated faculty that truly enjoys serving the children at our school. We have an extremely low teacher-turnover rate. The average tenure of our current staff is 12 years. Our staff also offers a convenient drop-off and pick-up policy. We receive and deliver your child to your car so that you don’t have to leave your vehicle. Housed within a church facility, our preschool includes bright, colorful classrooms for each age group, an outdoor activity playground, and a full-court indoor gymnasium. All scheduled times are for the current 2018-2019 school year. There will be a slight, five minute modification for 2019-2020 school year. The two-year-old program is open to children who are two by September 1st. Classes meet Tuesdays and Thursdays. The three-year-old program is open to children who are three by September 1st and are toilet trained. Classes meet either Tuesdays and Thursdays (two-day program) or Mondays, Wednesdays and Fridays (three-day program). The four-year-old program is offered either Mondays, Wednesdays and Fridays in the morning (three-day AM) or Monday through Friday in the morning (five-day AM). Our Pre-K (five-year-old) program is offered Monday through Friday in the morning. We offer an extended-day session for three, four and five year olds from 11:20 AM to 1:20 PM every Wednesday from October through May. This program allows children the opportunity to socialize and engage in gross-motor activities and free-play with their peers. Our three-day kindergarten enrichment program is offered Tuesday, Wednesday and Thursday in the afternoons from 12:20 to 2:50 PM. This class is designed to be an additional academic boost to reinforce and enrich basic language arts and math skills within the common core state standards for kindergarten. Should you wish to extend your kindergartners day, the Kindergarten Eat & Greet option will be offered from 11:20 AM to 12:20 PM on Tuesday, Wednesday and Thursday. Hinsdale Covenant Preschool will provide an array of healthy food options.